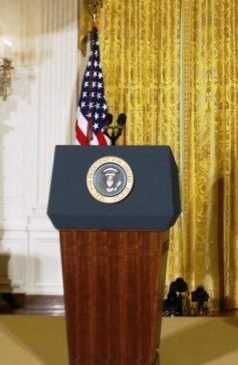 President Obama’s news conference on the IRS started about 20 minutes late yesterday. It’s not unusual for a president – or a governor or a mayor – to run behind schedule. They usually try to fill their days with as many events and activities as possible, and the demands of their jobs often send preset schedules off kilter. But Obama’s tardiness yesterday came at a most inopportune time and represented a public relations miscue of sorts. This entry was posted in Uncategorized and tagged Barack Obama, IRS, public relations on May 16, 2013 by Rich Lee. Yesterday, I shared an example of a bad public relations practice. Today, we’ll examine a technique that worked very successfully – Angelina Jolie’s New York Times op-ed about her decision to have a preventive double mastectomy because her doctors estimated she had an 87 percent risk of breast cancer and a 50 percent risk of ovarian cancer. Why do I consider Jolie’s announcement a successful use of public relations? For starters, she used an op-ed as the vehicle to convey her message. Op-ed articles are one of the rare public relations tools that allow individuals and organizations to choose their own wording and phrasing when they communicate with the public. With it comes to press releases, press conferences, speeches, interviews and other public relations tools, the journalists who report those stories select the parts (if any) of those materials that make it into their news accounts. This entry was posted in Uncategorized and tagged Angelina Jolie, breast cancer, mastectomy, New York Times op-ed on May 15, 2013 by Rich Lee. I am a big baseball fan – a New York Mets fan to be exact, and that has not been easy the past few years. On the other hand, thanks to their colorful and controversial off-the-field activities, the Mets often provide valuable lessons in public relations, which I’m teaching at St. Bonaventure University over the next five weeks. 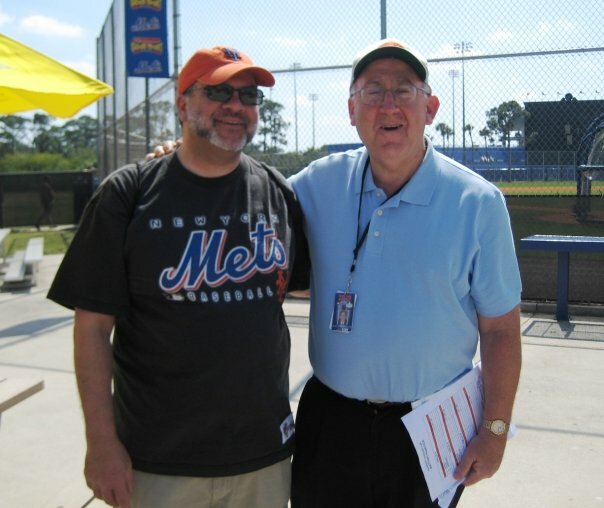 This entry was posted in Uncategorized and tagged Jay Horwitz, Jim McGreevey, New York Mets, public relations, St. Bonaventure University, Wally Backman, Zack Wheeler on May 14, 2013 by Rich Lee.